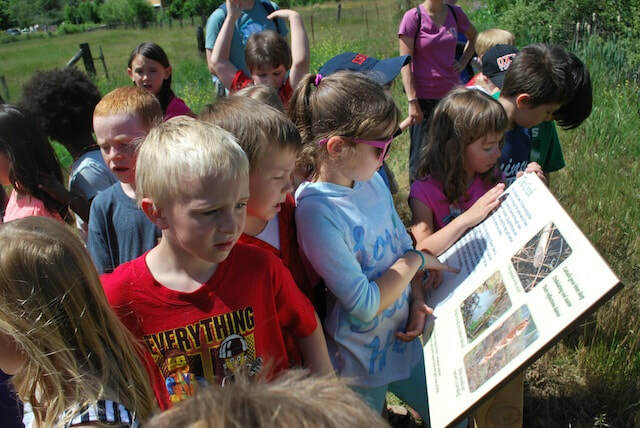 Learning Landscapes is the Feather River Land Trust's conservation and education program designed to greatly enhance children’s contact with the natural world through place-based learning, and hands-on stewardship experiences. 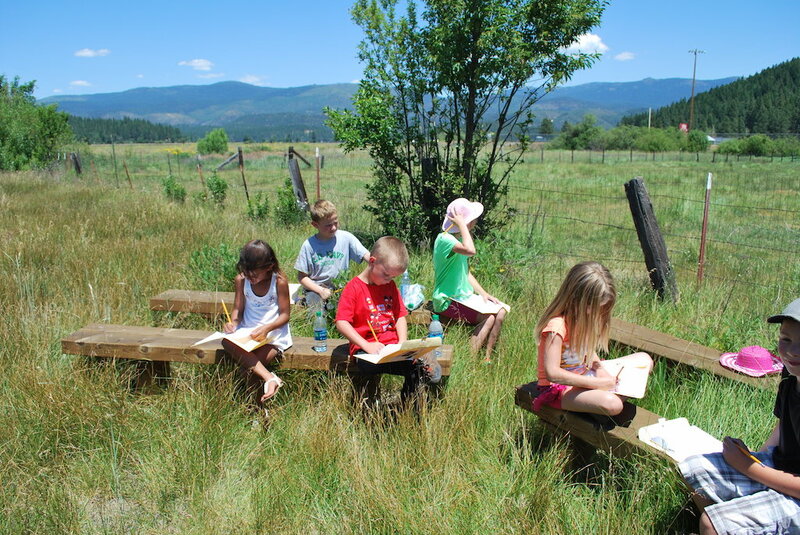 We conserve natural Outdoor Classrooms within a 10-minute walk of every public school in the Feather River Watershed. We install trails, signs, and seating areas on campuses and adjacent lands to create ideal outdoor learning environments. 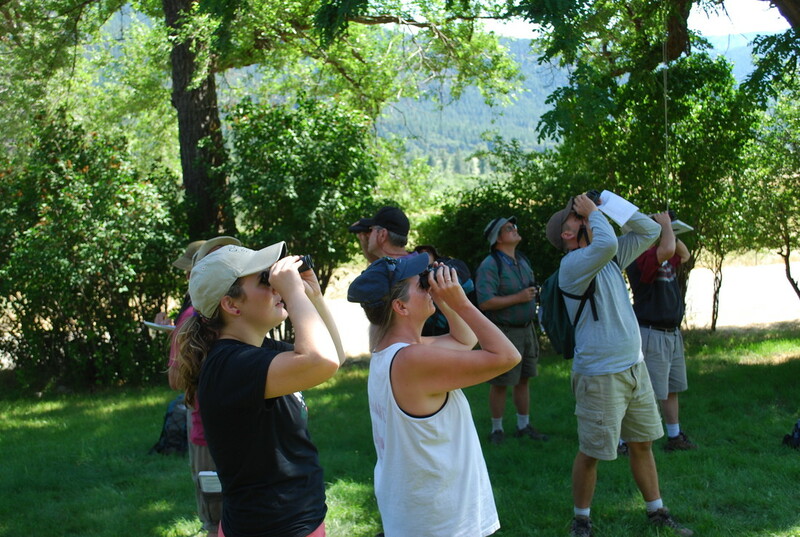 We train and support K-12 teachers to “Teach from the Land” and lead their students in hands-on stewardship projects. ​grow the next generation of land stewards. Get started creating your own program with our Program Toolkit. No matter where they eventually settle, children from the Feather River region will have learned how to get to know a place, to love a place, and to take care of a place. Watch our video highlighting the impact of Learning Landscapes on kids. 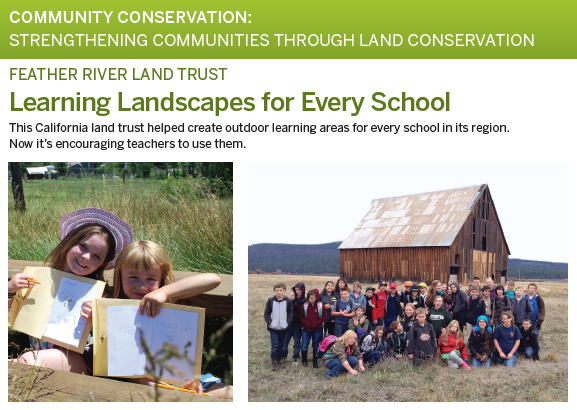 By creating opportunities for teachers and students to experience and steward the same landscape year after year, we're growing a new generation of land stewards. 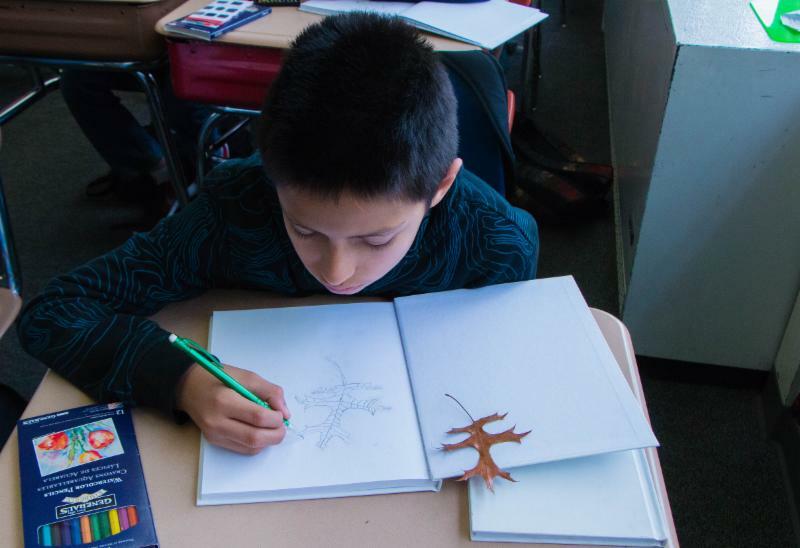 Renowned naturalist John Muir Laws, artist and creator of the widely used Laws Field Guide to the Sierra Nevada, toured Upper Feather River Watershed public schools to teach field journaling--a way to engage with the natural world and delve deeper into "mountain kid" studies.